The emulsifiers are used when both the dispersed and the continuous phase are liquids which cannot be combined normally. We make sure that our emulsifiers prove good wetting agent, has pH sensitivity and superb compatibility with all types of surfactants. Here, an emulsion of oil and water depends on the volume fraction of both phases and the type of emulsifier, which tends to promote dispersion of the phase in which they do not dissolve very well. 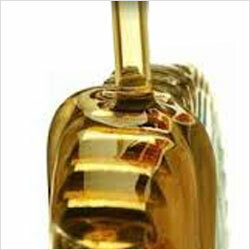 The emulsifiers are used in bath oils, bath lotions and lubricants, paints, textile, paper industry and many other areas. These are compatible with all polymers, cooked starch chemistry, and modified starch. Our quality emulsifiers also have real-time laser emulsion quality monitor that provides instant verification of emulsion quality. Emulsifier for Stainer The Emulsifier for Stainer is used in cosmetic pigments' grinding applications that helps in improvising the water dispersion. This formulation is processed from the finest grade fatty acid esters and other chemicals to make sure that it gives superior dispersion and penetration for pigments in paint strainers. The Emulsifier for Stainer is used in cosmetic pigments’ grinding applications that helps in improvising the water dispersion. This formulation is processed from the finest grade fatty acid esters and other chemicals to make sure that it gives superior dispersion and penetration for pigments in paint strainers. In dry grinding of pigments intended for water dispersion, surface active agents are often used. Their main purpose in this application is to improve the degree of dispersion. For that reason, Emulsol P is often used. 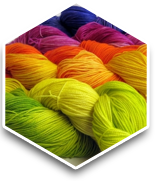 Pigments are often coated with an Oleophilic layer. The grinding of dry pigments into the oily vehicle is one of the most important steps in the manufacture of coating materials. The physical chemistry of this process has been intensively studied from both the practical and theoretical point of view & Emulsol P has been found to be of greater use here. 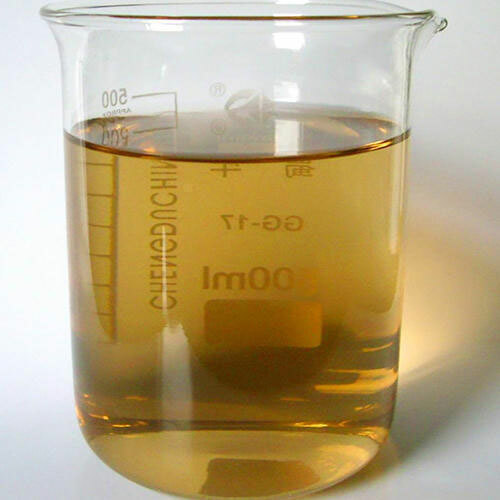 Emulsol P is a dark brown colored substance insoluble in water but soluble in most of the solvents and oil media. However, in acidic water, it forms a dispersion showing cationic characteristic. Emulsol P can be used as an emulsifier in the paint industry. The Emulsol - ALK is the emulsifying agent for oil bound distemper. It is a mixture of anionic and non-ionic surface active compounds based on alkylaryl sulphonate. Generally, 0.5% to 2.0% emulsifier is recommended for emulsifying alkyl but the right quantity can only be determined by experiments. Thurs Organics Pvt. Ltd is the manufacturers, suppliers, and exporters of Activated Dimethicone Emulsion USP. Since its inception in the year 2002, the firm is engaged in offering a qualitative assortment of auxiliaries including leather auxiliary, Paint Auxiliaries, textile auxiliary and Cosmetic Auxiliaries. We are blended with a robust and fully facilitated infrastructural unit, where entire chemical processing work is operated. We have sound support of state of art machines and technologies that assist us in abundantly meeting the requirements of our wide client base.